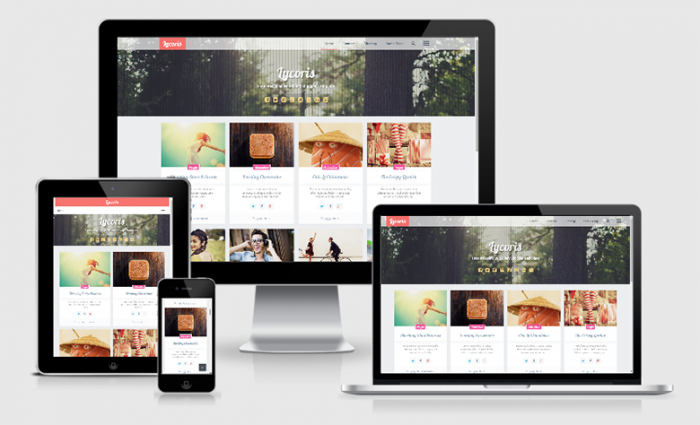 In This article I am going to showcase some Free Arlina Design Responsive Blogger Template with responsive designs. All the templates are Free available at Arlina Design Blogger. Please see this collection and share your views and ideas in comments.